I have a saltwater nano cube and a 55 gallon sw fish only tank. Just bought the nano cube from someone who has had it running for a year. 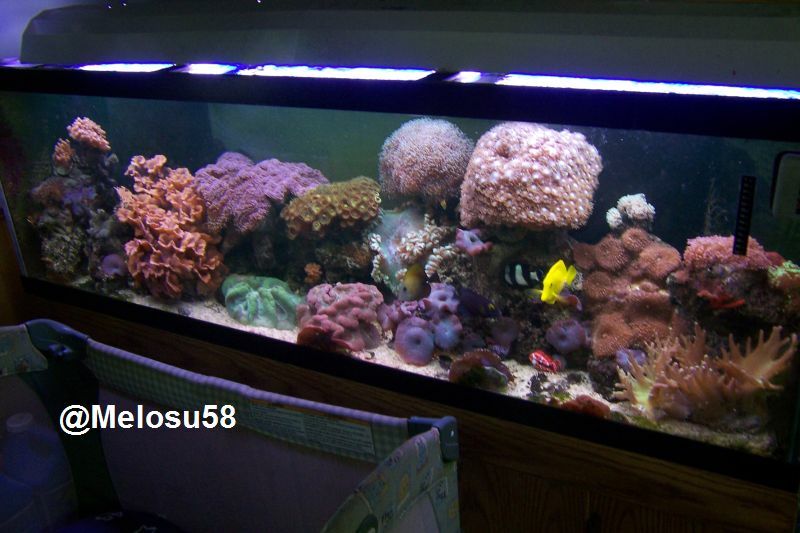 It has corals in it along with two fish and a cleaning crew.